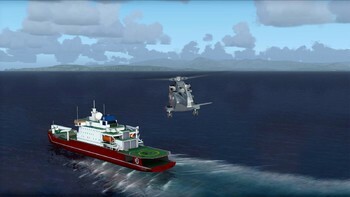 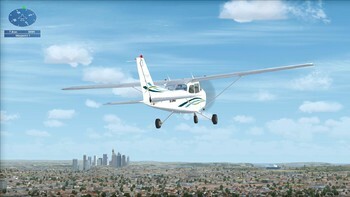 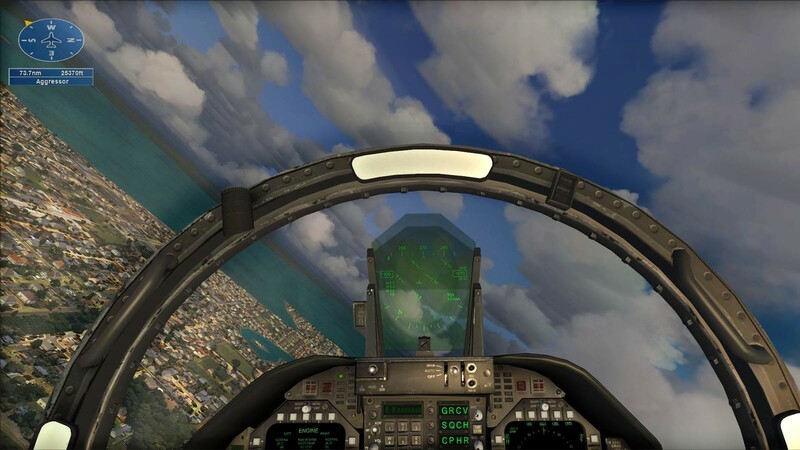 Buy Microsoft Flight Simulator X: Steam Edition - Fair Dinkum Flights Add-On as a Steam Key. 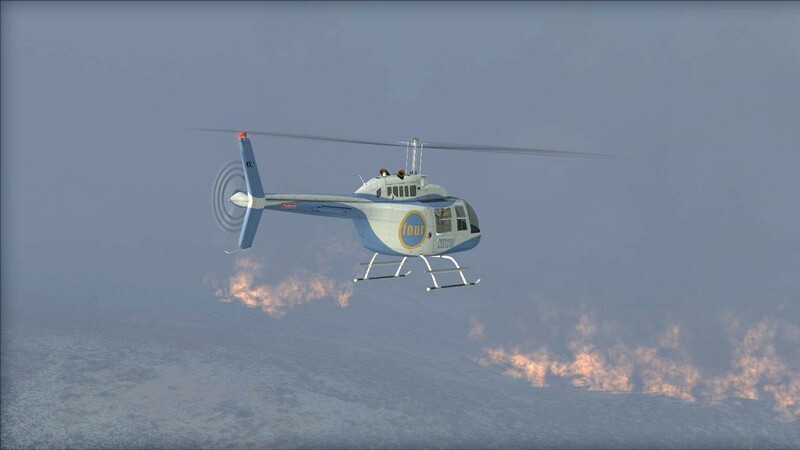 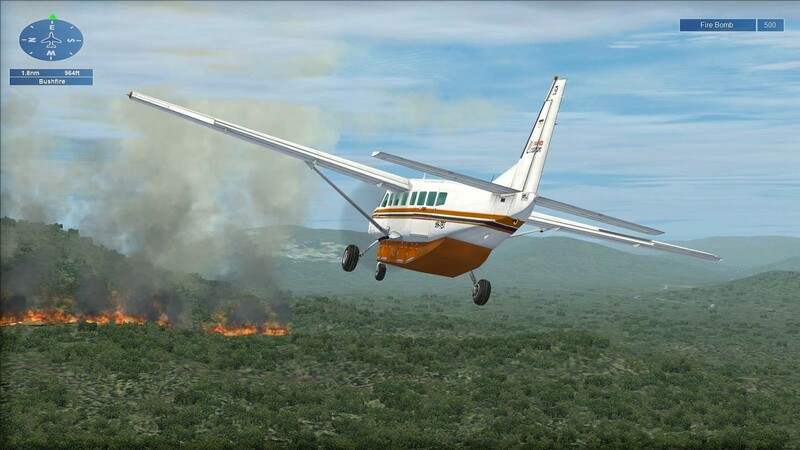 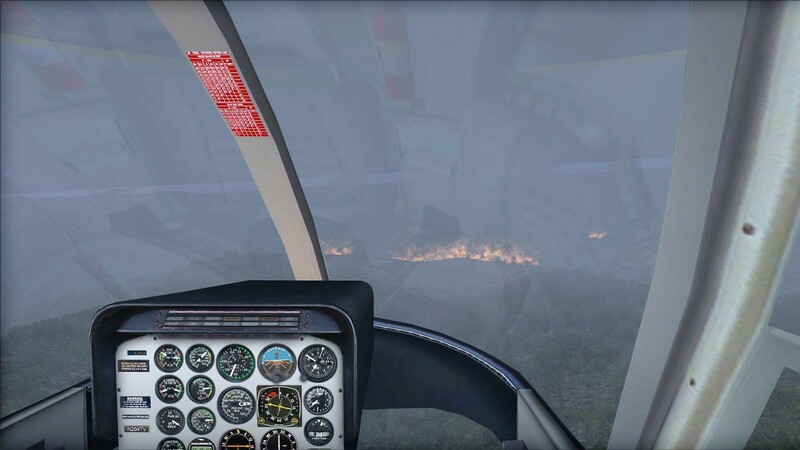 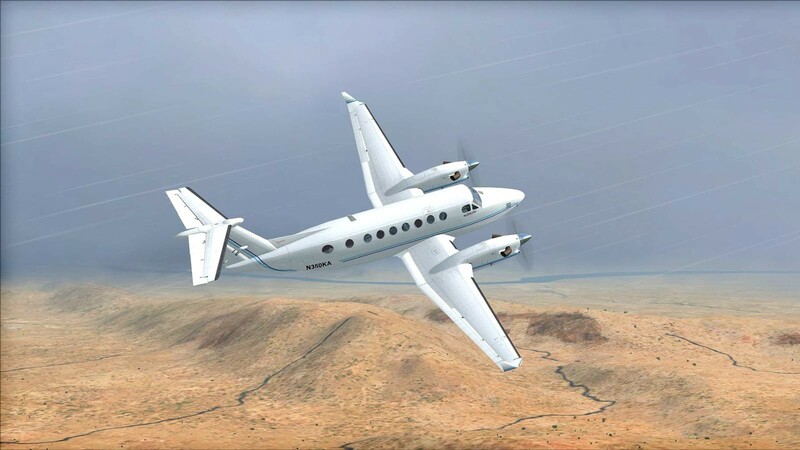 You’ll be using a wide variety of aircraft all included in core FSX: Steam Edition including the Cessna 172, Cessna C208 Grand Caravan, Robinson R22, Agusta Westland EH101, Bell 206B, Beech King Air 350, Beech Baron B58 and even the Boeing F/A-18 Hornet! The missions are intended to be played in any order you choose depending on your skill level and preference. 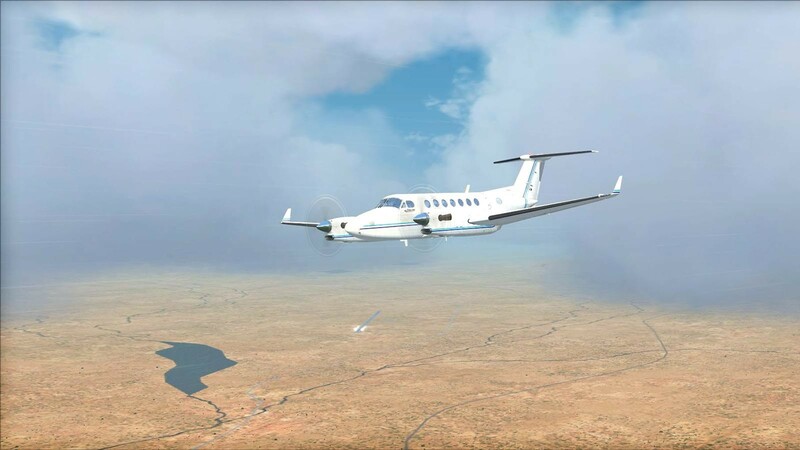 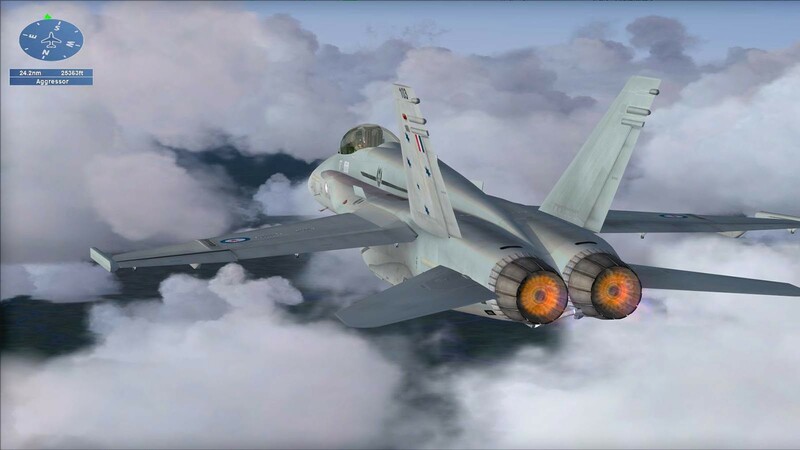 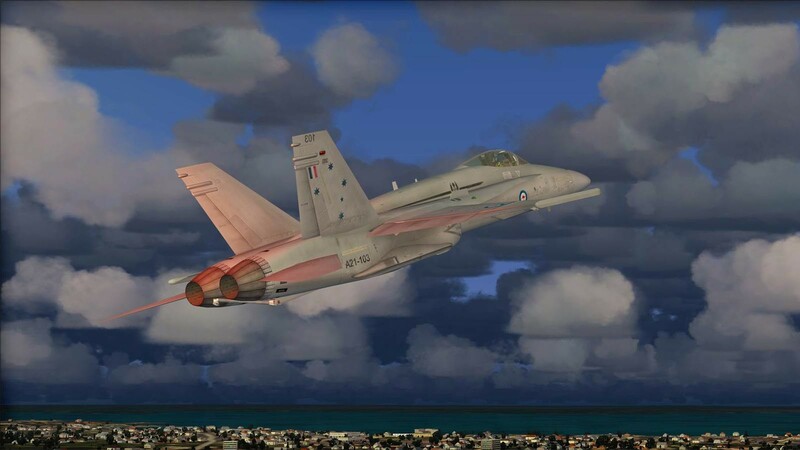 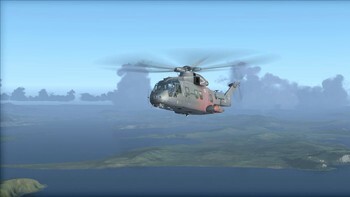 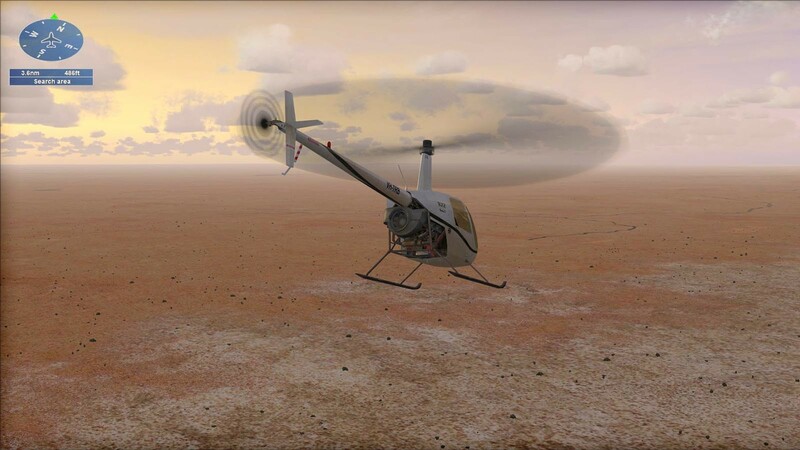 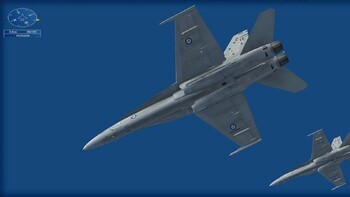 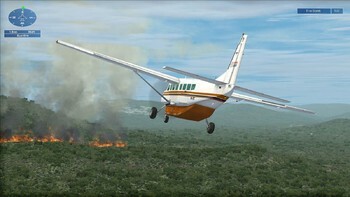 Fair Dinkum Flights missions are listed in the ‘Australian Experience’ category in the FSX:SE mission menu. To select a Fair Dinkum Flights mission, use the ‘Category’ dropdown to select ‘Australian Experience’. 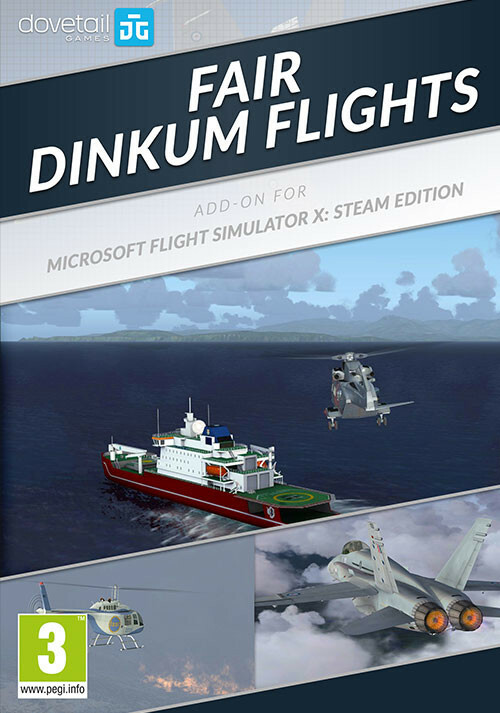 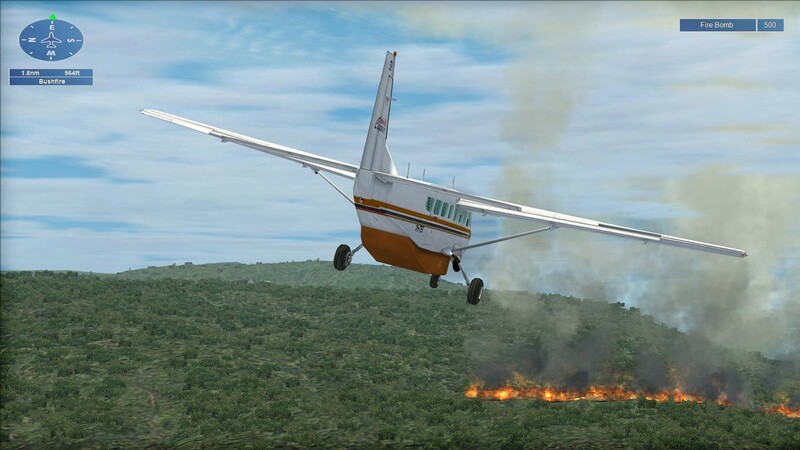 Problems with Microsoft Flight Simulator X: Steam Edition - Fair Dinkum Flights Add-On ?